We specialise in the repair of most of your plastic goods. Let our skilled team of professionals at Anything Plastic look after all your plastic repairs. Car Parts, Plastic Bins, Playground Repairs or Water tanks. We have you covered. look after all your plastic repairs. We are able to repair most plastics in both residential and commercial situations. We offer repairs/alterations for wheelie bins, fish bins, commercial bins, car bumpers & grilles, car headlights, car body kits, car spoilers, motorcycle parts & fairings, road barriers, produce trays, children’s toys, water tanks, plastic tools, plastic playground equipment, motor mower catchers, plastic tables & lawn furniture, spa pool parts, and storage carts just to name a few! that get worn out after months and months of play time – bring them into us & they’ll be good as new. We offer repairs to most schools within the Auckland region for playground equipment in need of repair after being roughed by the children for a few years. 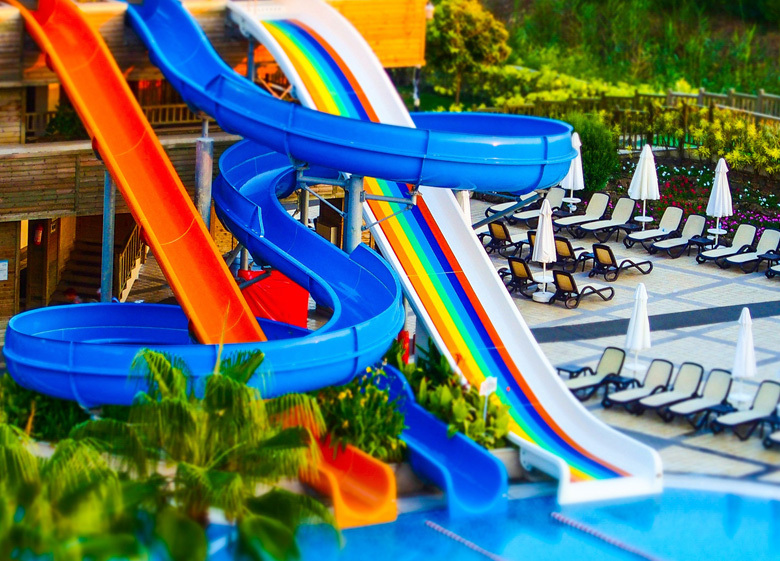 Tunnels, slides, swings… anything plastic! We repair cracks and splits in plastic and can even patch holes if needed. If you have any questions about our services, or if you’d like a free quote, get in touch with us today. 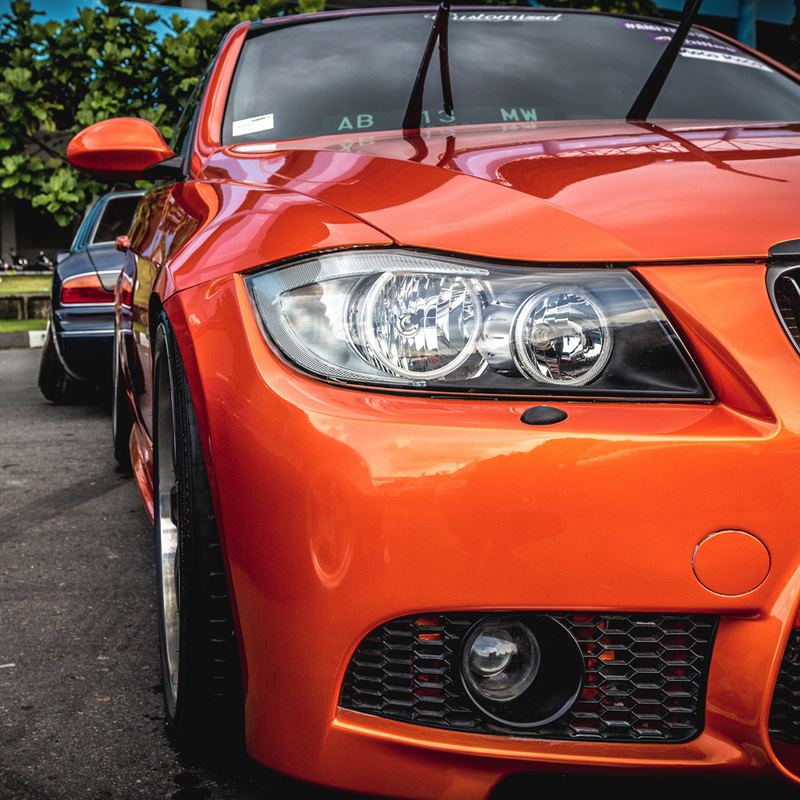 We manufacture and repair a large variety of plastic car parts including car headlights, body kits, spoilers, motorcycle parts & fairings, road barriers, and more. Tell us how far you want our team to take your repair job. We will weld or bond your car back together for you so that you can finish the job yourself. We will take the job further by filling, sanding, cleaning, and then prime coating your car ready for painting. We will complete the repair job by painting (colour matching) your job with a two-pot paint. Let us hotfoil your personal or company logo on your bin! This process immediately identifies your bin from anyone else who might have the same or similar type of bin. We can deal with storage bins, fish bins, produce bins, rubbish bins, and pallets. We are able to do just about any colour and size or print that you want. This will advertise your product and it will stop your bins from being stolen or borrowed. Let us stamp your name on your bin today. For that additional security we can brand your bins/containers with your company logo or text that you specify. For industry, this helps to identify what equipment belongs to what department or as further promotion of your company whilst your containers are out being used. We will be able to make that special size tank for those hard-to-fit places. We are able to make fresh, drinking, grey, or sewage water tanks to your specifications. If your present tank needs to be altered we will probably be able to help you out with any alterations. We also produce a quality range of marine holding tanks. 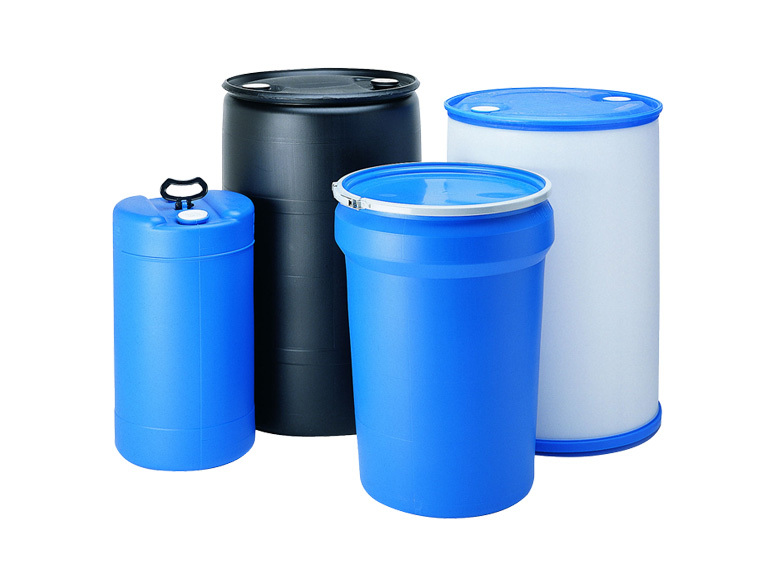 These tanks are manufactured in New Zealand from seamless extra-thick high density polyethylene. This ensures a robust and durable product that has a high resistance to odour permutation. All tanks come with industry-standard 1½ and ¾ inch spin weld fitting. The location of these fittings can be handed to suit each boat’s requirements. The holding tanks come in a range of shapes and sizes to ensure easy installation and efficient use of your boat space. © 2017 Anything Plastic All rights reserved.